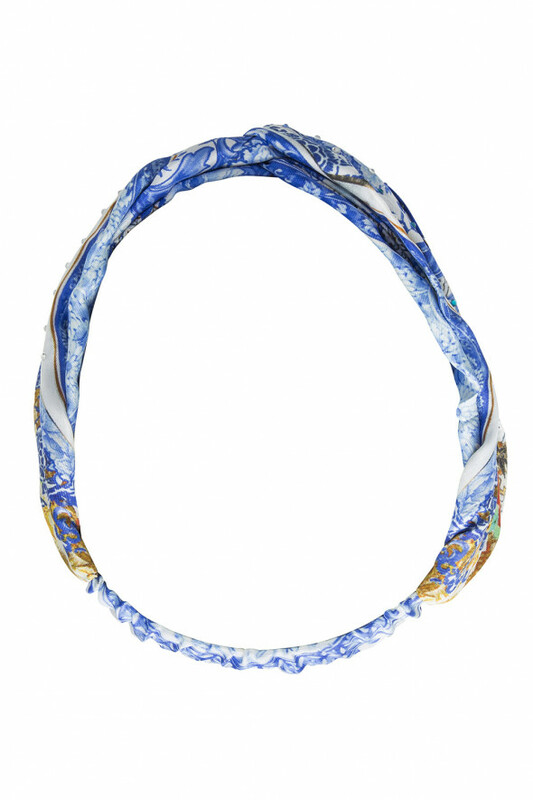 The Geisha Gateways Wrap Headband unveils the enchanting florals of mystical Japan in a dreamy hand-painted print. 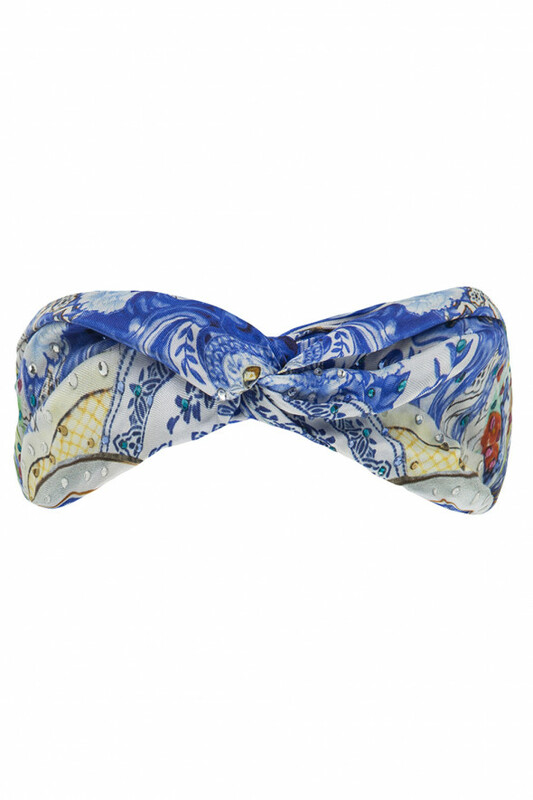 This heavenly hair accessory features printed silk panels gently twisted at the front and studded with tiny crystals. 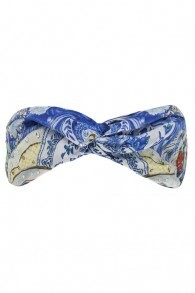 Style over softly tousled waves for a look of romantic wonder.